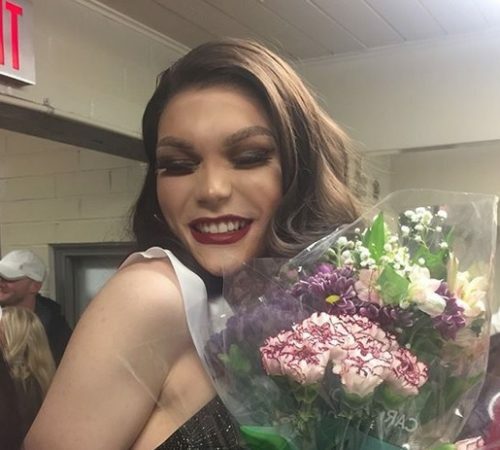 A transgender teen in Georgia was named homecoming queen after years of bullying. Charlie Baum is a senior at Forsyth Central High School, near Atlanta, Georgia. Baum spent middle school “mostly just being sad,” and said that she started dressing in drag and identifying as gay when she was in high school. So Baum was surprised when her friends nominated her for homecoming queen, a title she just won. “I went from feeling ready to get out of high school so that I could be normal and just feel like a normal girl—not so much of an oddity or outcast—to feeling like there was a majority of students who support me,” Baum said. She posted about her win to her Instagram channel, where she has almost 3000 subscribers. “This win, to me, represents a more progressive and accepting future in one of the most conservative and backwards counties in Georgia,” Baum wrote.